30 Dallas, TX Heritage Sports Photography Auction (see website for details). 3 Phone/Internet Goldin Auctions (see website for details). 10 Internet Brockelman Auctions (see website for details). 10 Phone/Internet SCP Auctions (see website for details). 15 Phone/Internet Sandler's All-Sports Auctions (see website for details). 15 Phone/Internet Goodwin & Co. Auction (see website for details). 30 Dallas, TX Heritage Auctions (see website for details). 30 Phone/Internet Leland's Catalog Auction (see website for details). 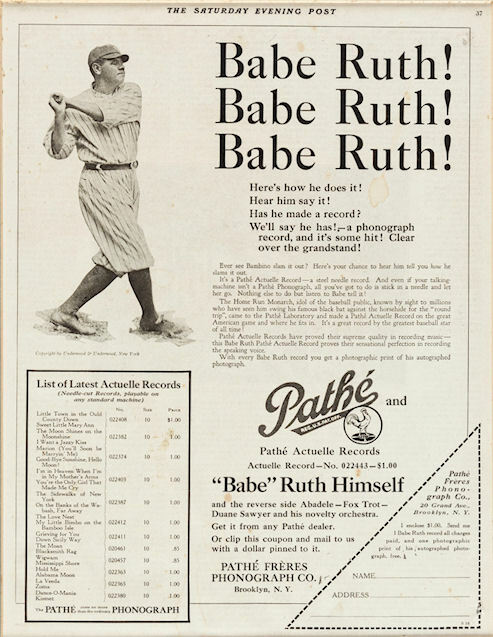 Old Cardboard reader Bryan Lenz has reported different versions of the obscure Pathe Freres Phonograph Company premium of Babe Ruth. Interestingly, the variations also strongly indicate that the premiums were produced and distributed in the Fall of the 1920 (Ruth's inaugural season with the Yankees). Previously, collector's have believed that the cards were distributed in 1921. The front of the 7 by 9-1/4 inch premium is a striking black and white three-quarter length photo of Ruth posing in a Yankee uniform. The pose is framed in a wide white border. The front also features a facsimile salutation and autograph of Ruth along with a copyright label for "White Studio, N. Y." 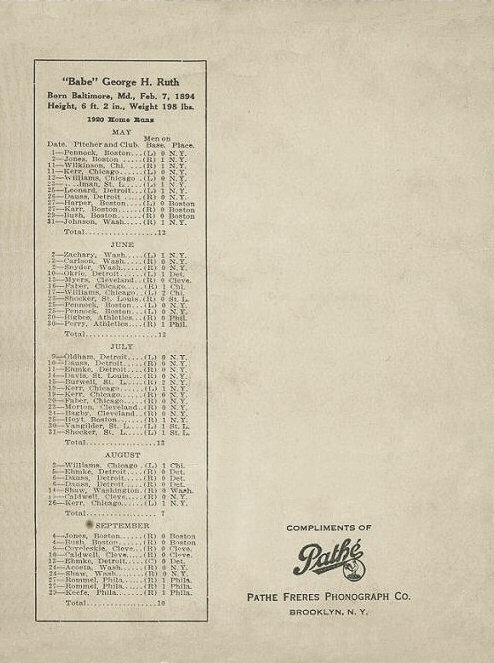 The back of the card documents Ruth's home run record for 1920. Details of his 1920 record are listed by date for each home run scored. Each entry includes the date, the opposing team and pitcher as well as, apparently, the direction (left, right or center field) that the home run ball headed. In addition, the number of men on base and the place where the game was played are noted. Ruth's home runs are then totaled by month. It is the variation found on one of the backs that help date the card. In the more common version, Ruth's home runs are recorded through September 13. The more obscure variation back shows his home runs through the full 1920 season. The "partial September" version that was subsequently replaced at season's end only a couple of weeks later strongly suggests that the premiums were printed and distributed in late 1920 before year's end. Additional memorabilia related to the Pathe Freres premiums are also known to vintage collectors. 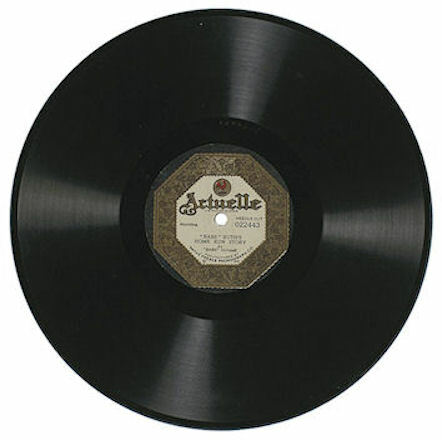 Shown below is a copy of the phonograph record for which the Ruth premium was used to promote, along with a corresponding record jacket. The image (above right) is page 37 from a currently unknown issue of the Saturday Evening Post, where Pathe Freres is known to have run a series of advertisements over a several year period. While the ad shown is not dated, further research will likely reveal that the ad was run in late 1920. 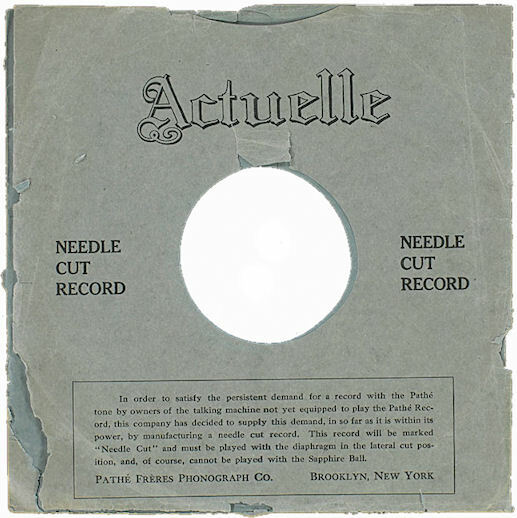 The ad promotes a 78 rpm Pathe Freres record about Ruth that sold for $1 at the time. 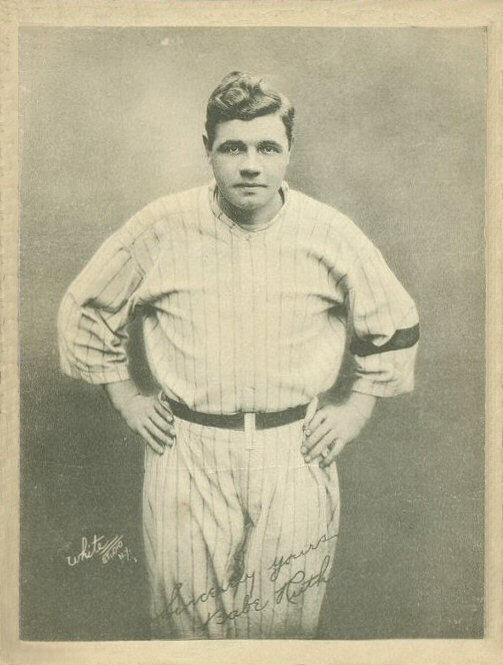 It also confirms that "With every Babe Ruth record you get a photographic print of his autographed photograph." "Pathé Frères is the name of various French businesses that were founded and originally run by the Pathé Brothers of France starting in 1896. In the early 1900s, Pathé became the world's largest film equipment and production company, as well as a major producer of phonograph records. In 1908, Pathé invented the newsreel that was shown in cinemas prior to a feature film. Today, Pathé is a major film production and distribution company, owning a number of cinema chains and television networks across Europe. Its cinema holdings are mainly in France, including 66% of the Les Cinémas Gaumont Pathé, a joint venture between Pathé and the Gaumont Film Company. It is among the oldest operating film companies in the world, predating both Universal Studios and Paramount Pictures." 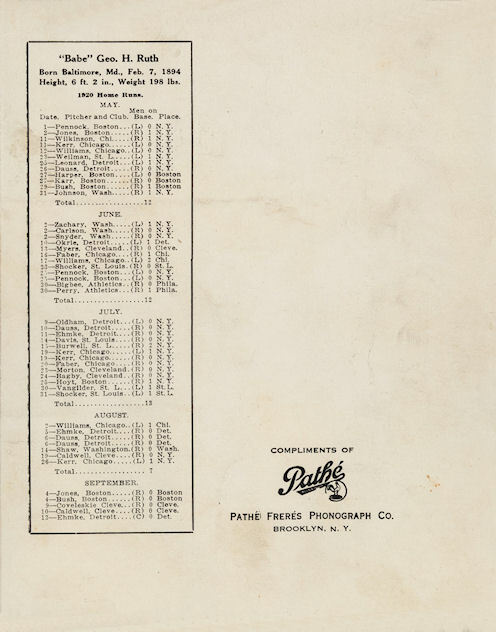 A Profile Page for the Pathe Freres card can be viewed on the Old Cardboard website. 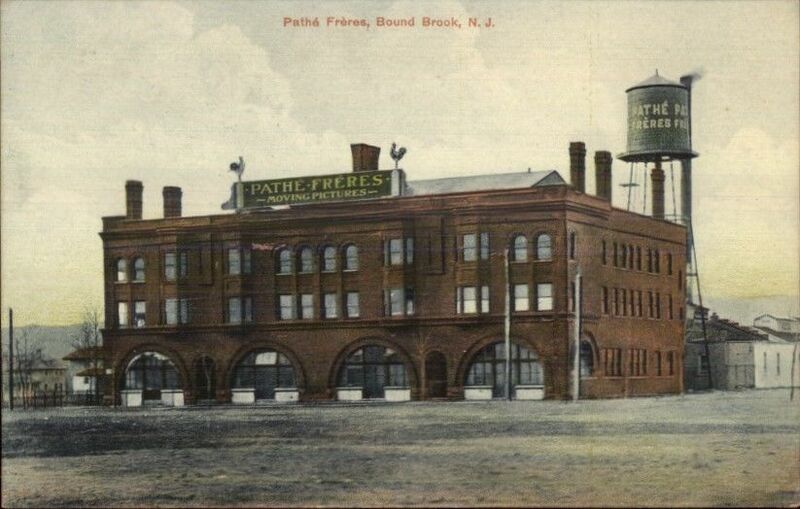 A Pathe Freres company profile can be accessed on Wikipedia. Players League Uniforms. Uniforms of the short-lived 1890 Players League have been added to the "threads of our game" 19th century baseball uniform database. Often the Players League teams fashioned their attire after their National League counterparts, as illustrated in the images from the database. Details can be viewed in the renderings at the "threads" website (scroll to bottom of page for 1890 uniforms).